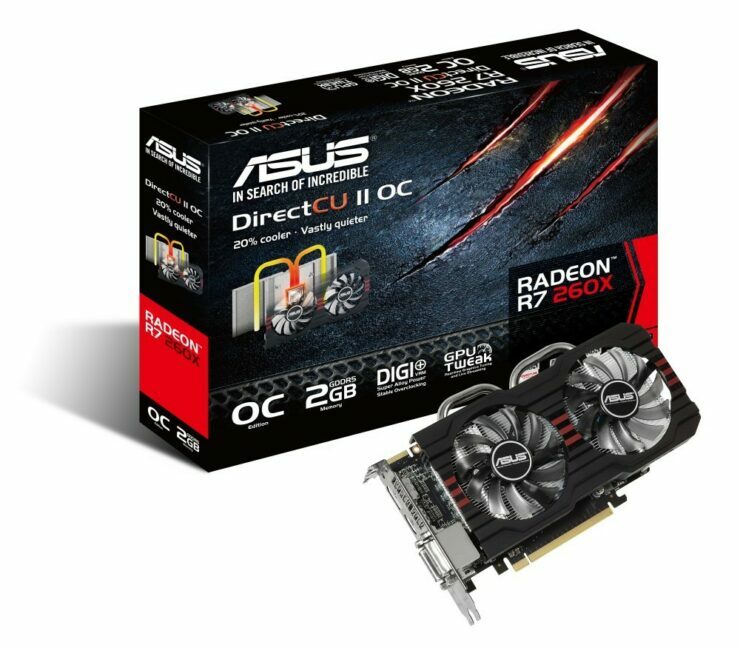 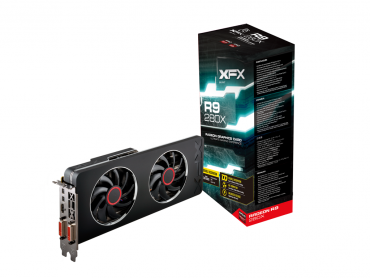 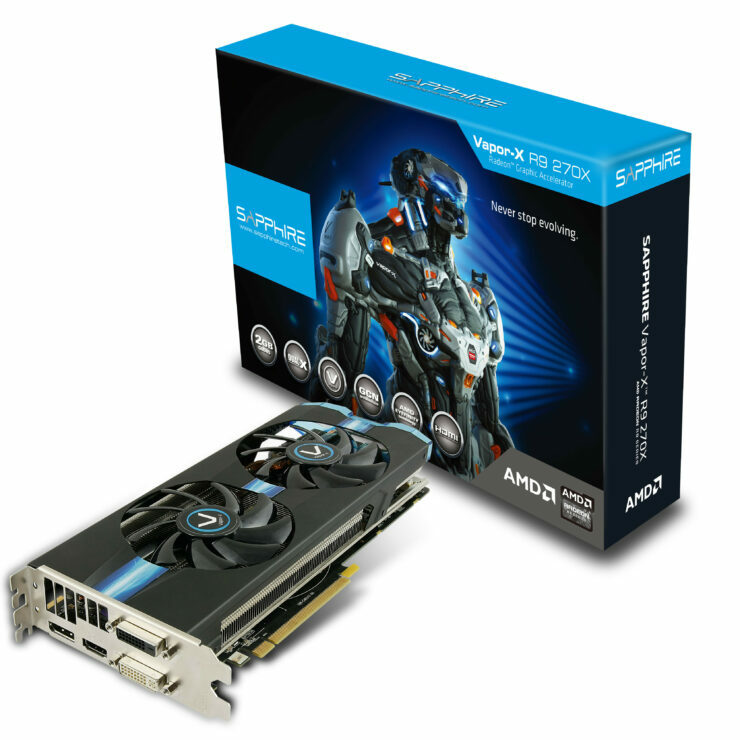 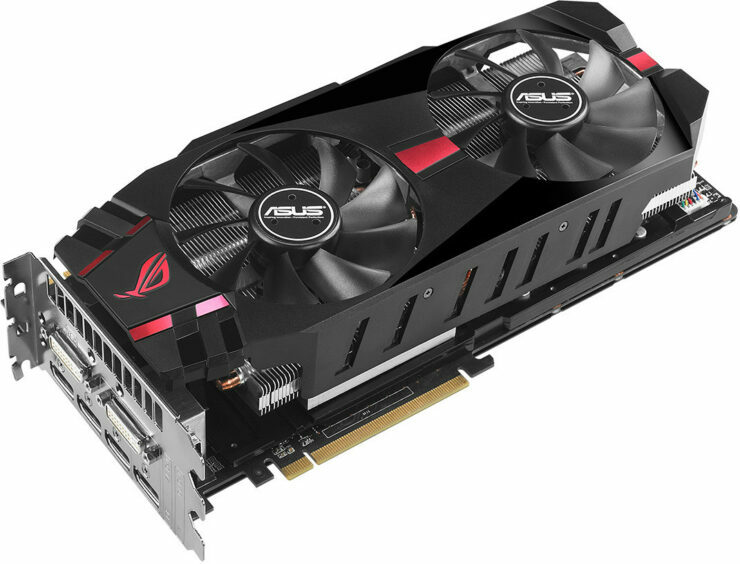 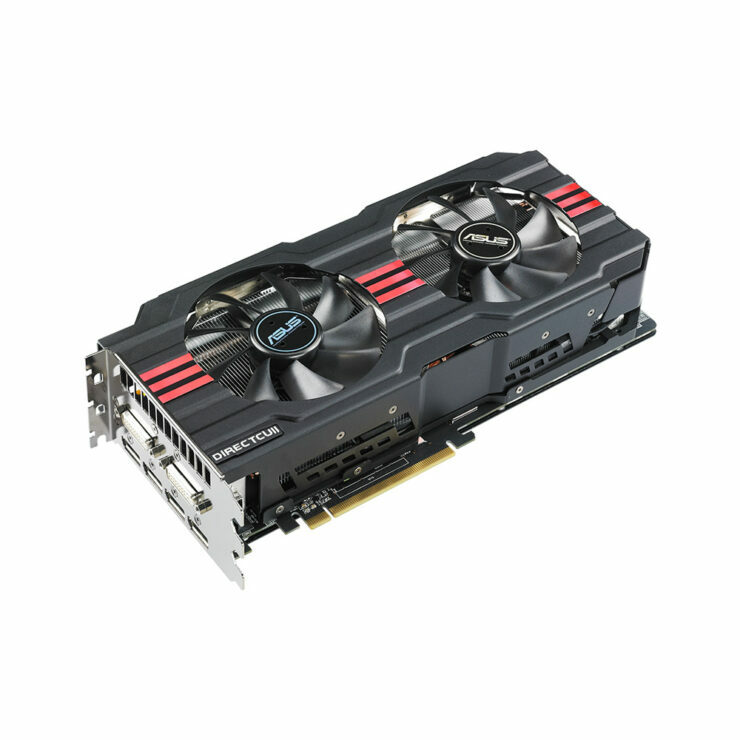 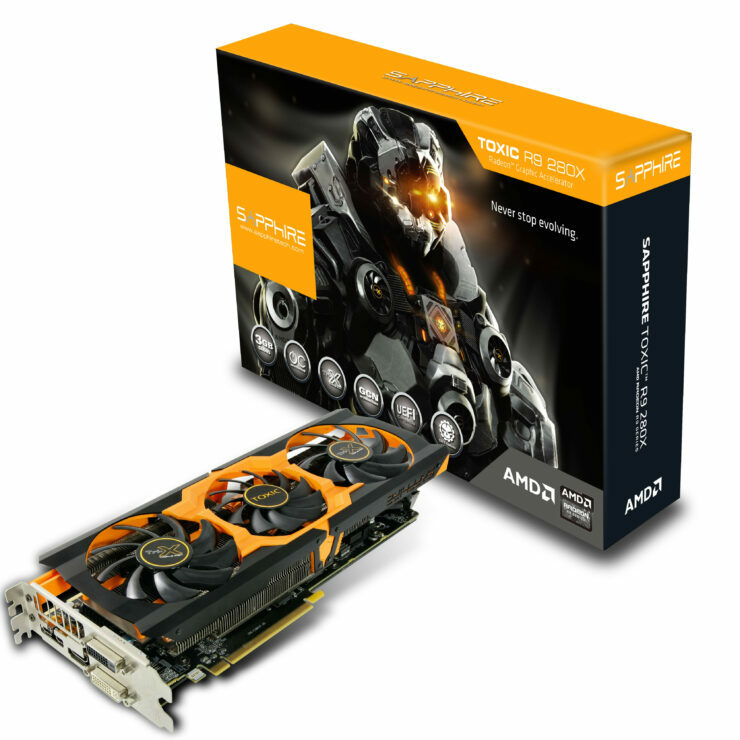 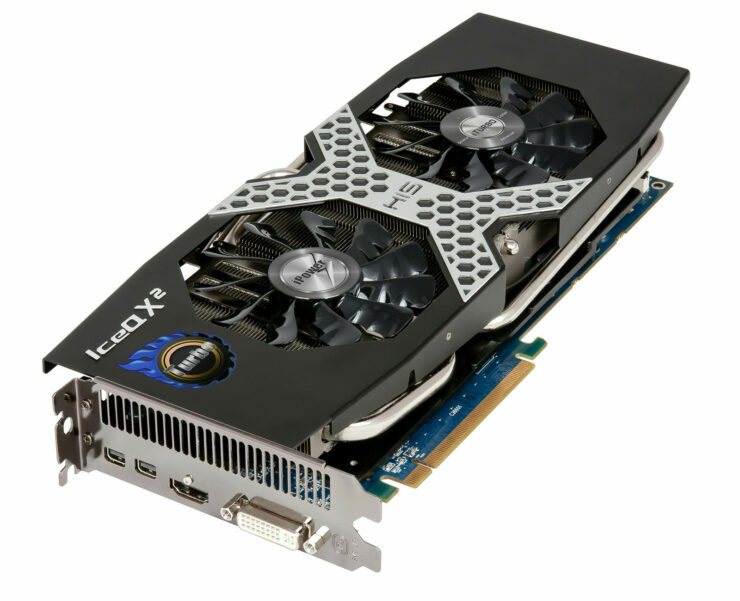 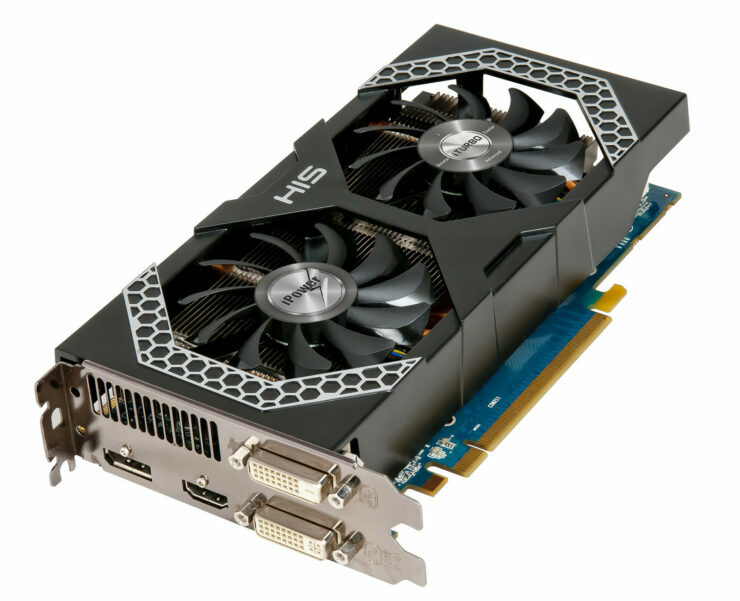 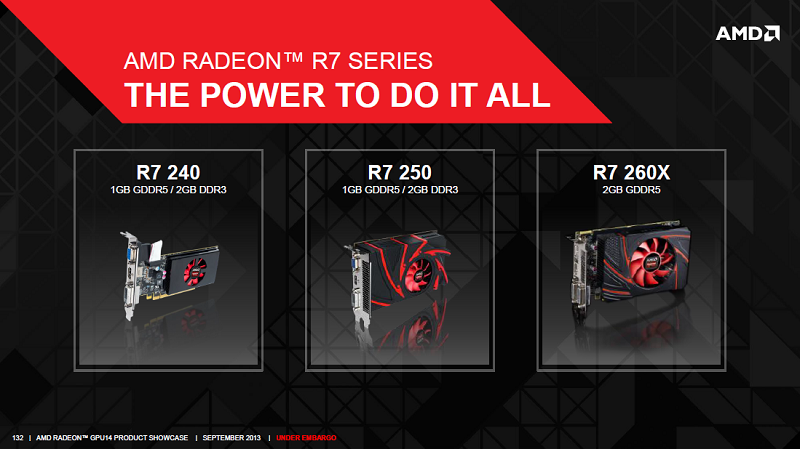 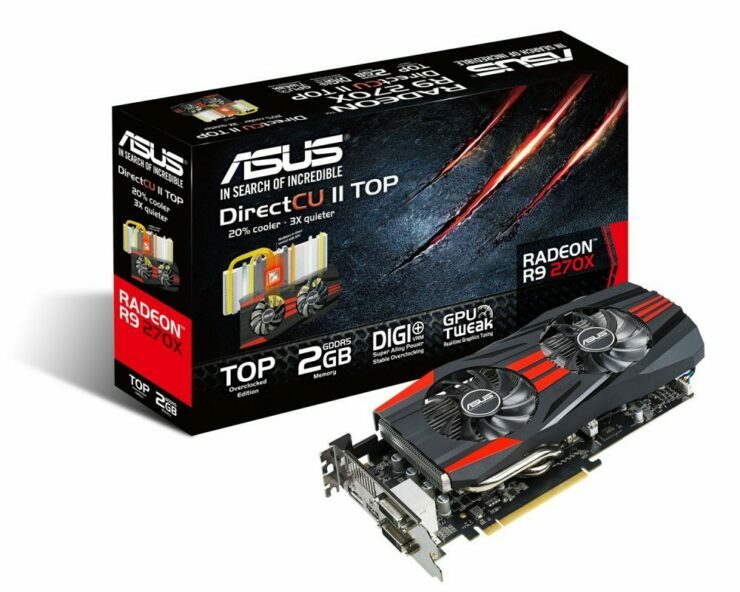 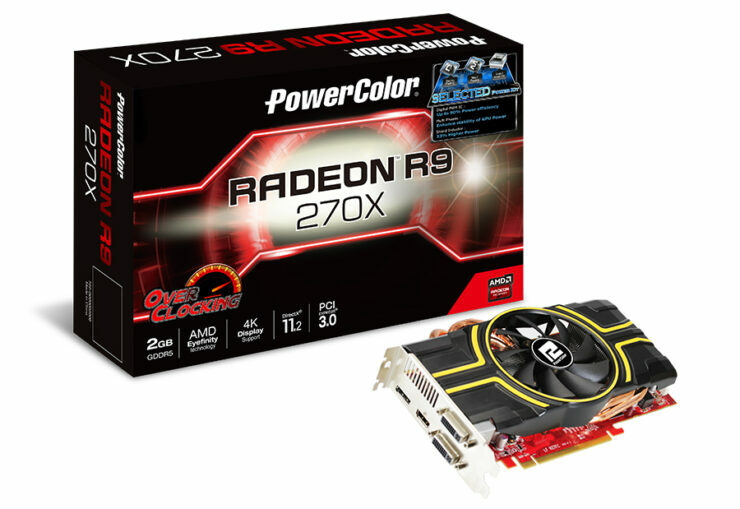 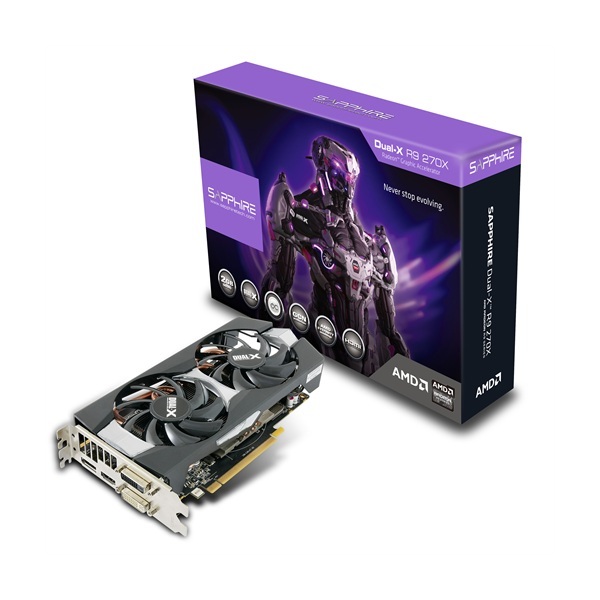 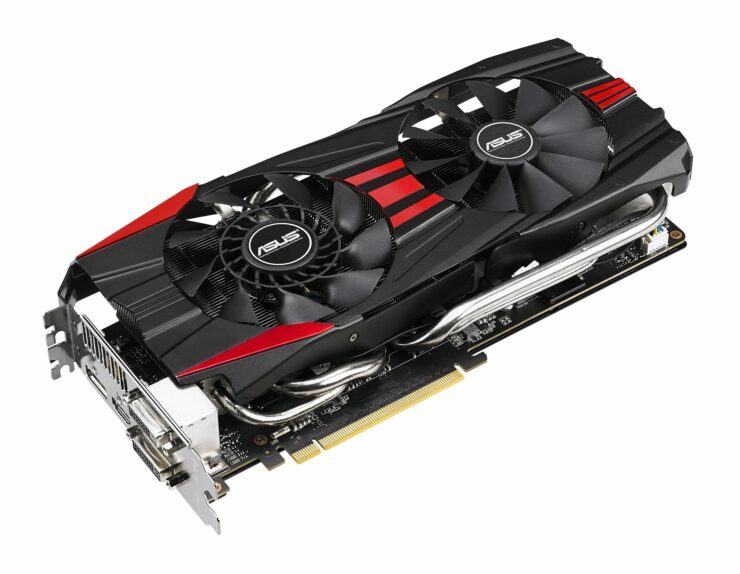 The AMD Radeon R9 and AMD Radeon R7 series graphic cards are now officially available around the globe from various AIC partners of AMD. The AMD Radeon R9 and Radeon R7 feature impressive price to performance ratios and deliver amazing gaming performance with the robust GCN architecture from AMD. 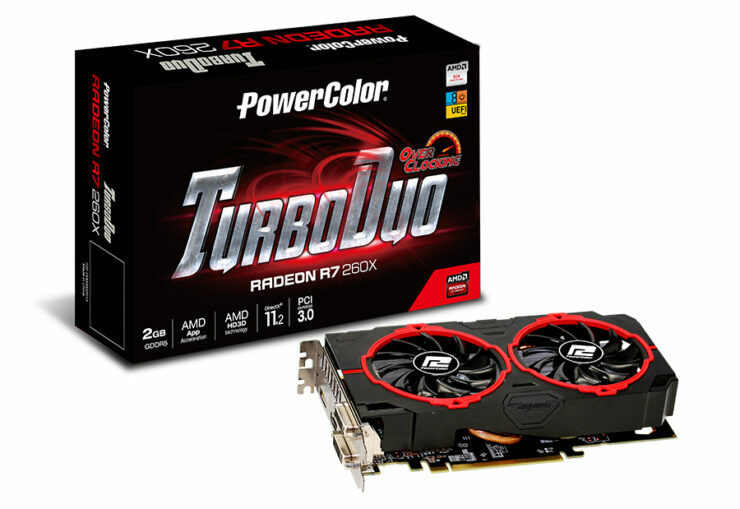 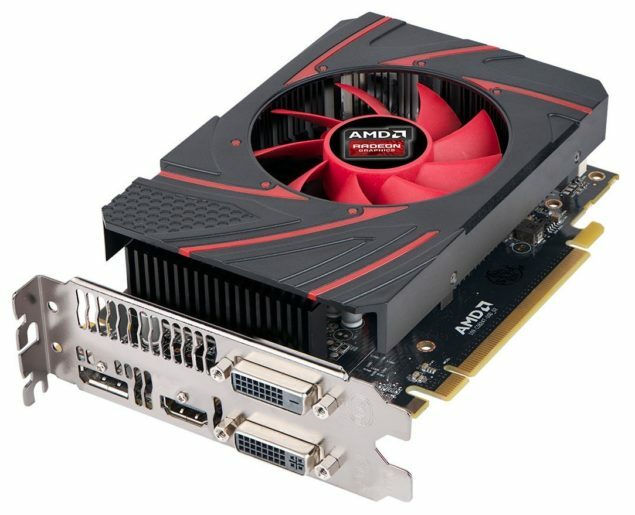 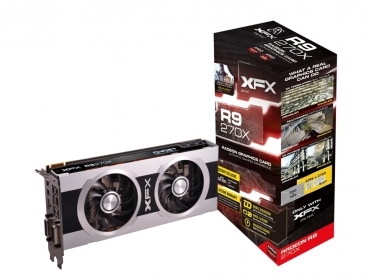 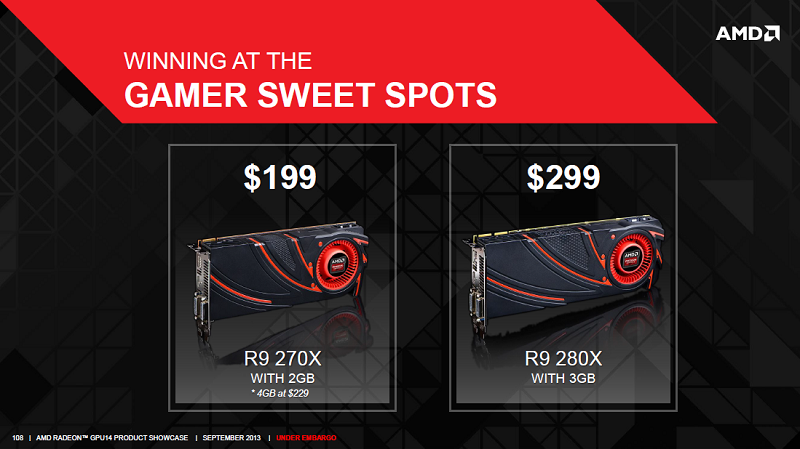 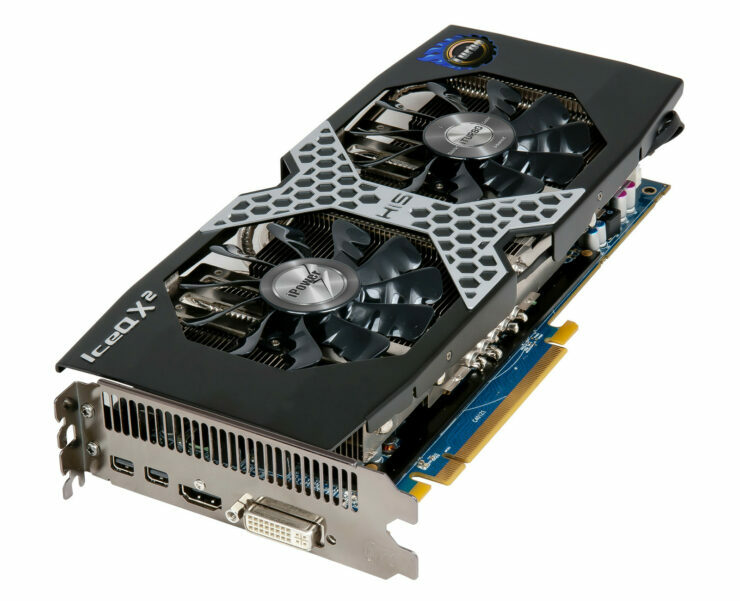 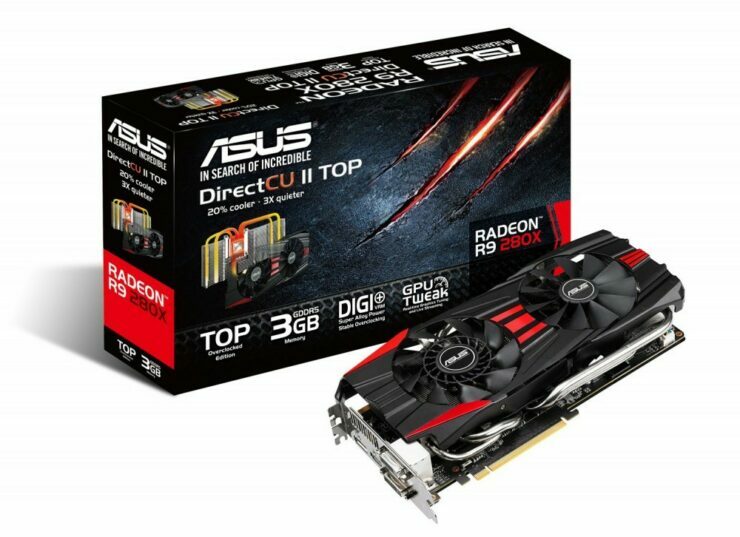 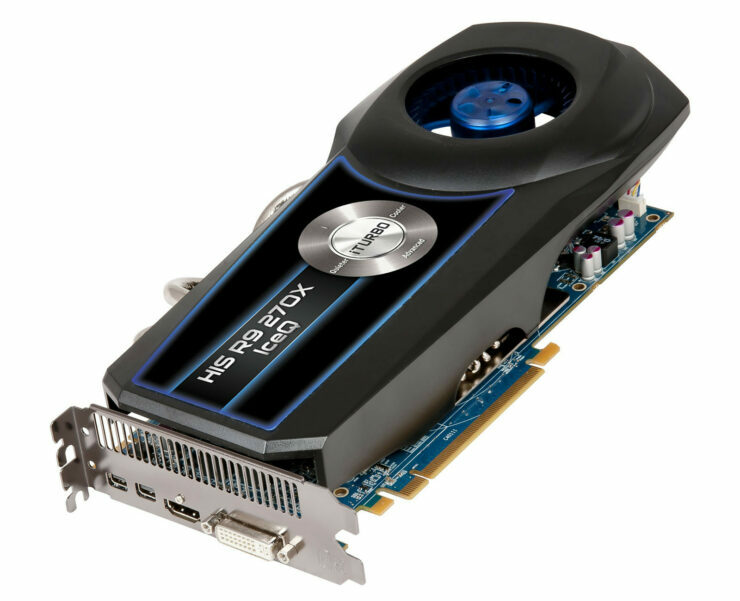 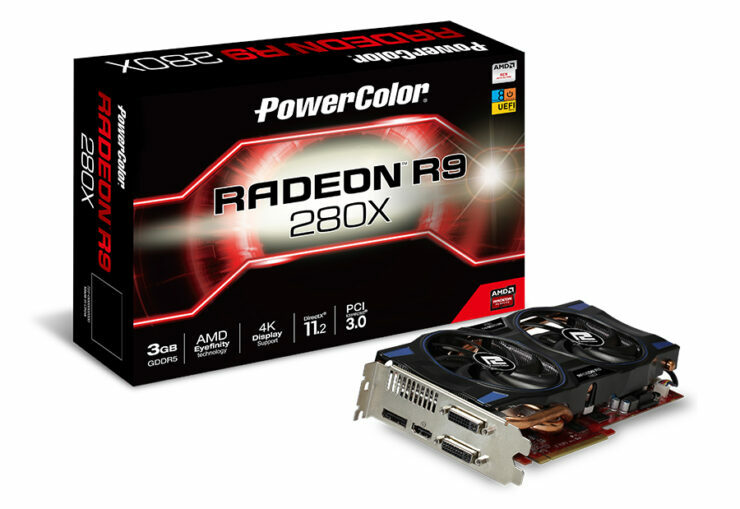 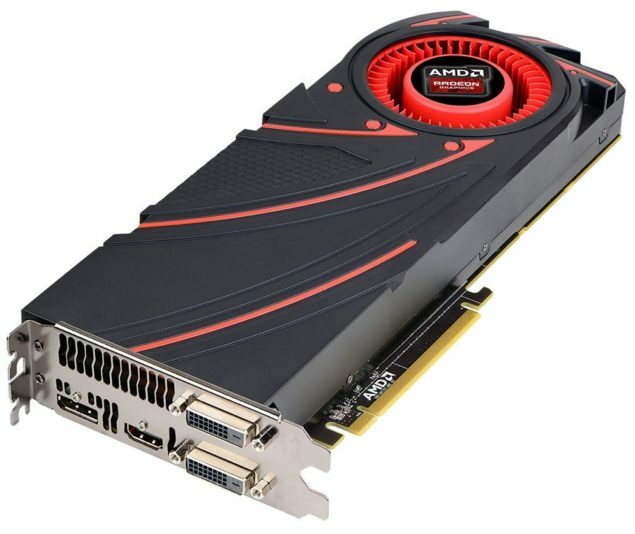 AMD has announced three cards that would be available through retail channels today – AMD Radeon R9 280X, AM Radeon R9 270X and AMD Radeon R7 260X. 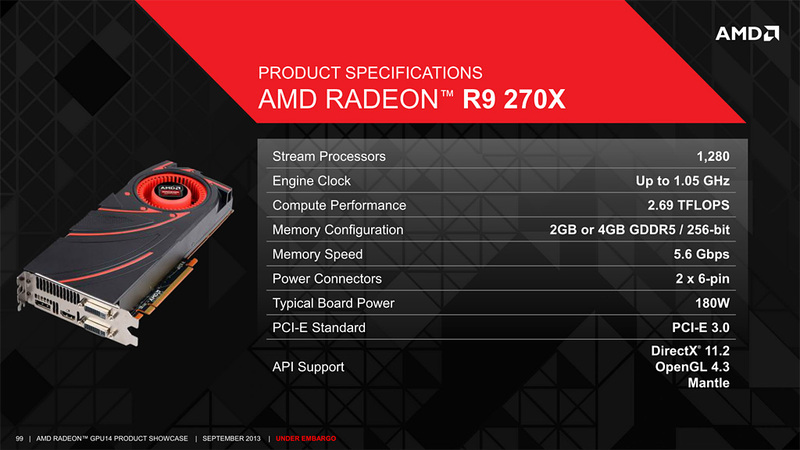 For specifications, details and review round-up, please continue reading onwards. 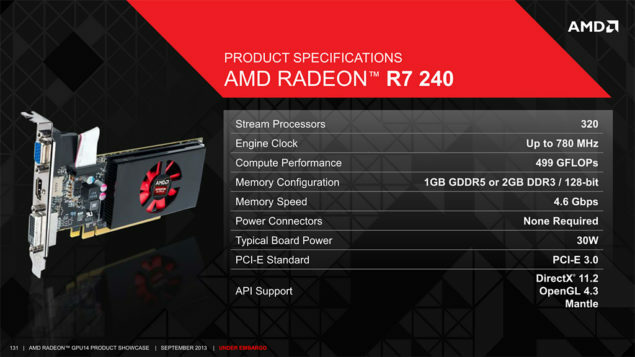 Lastly, i the $89 Oland Pro based Radeon R7 240 which is the entry level Volcanic Islands chip featuring 320 Shaders, 8 ROPs and 20 TMUs. 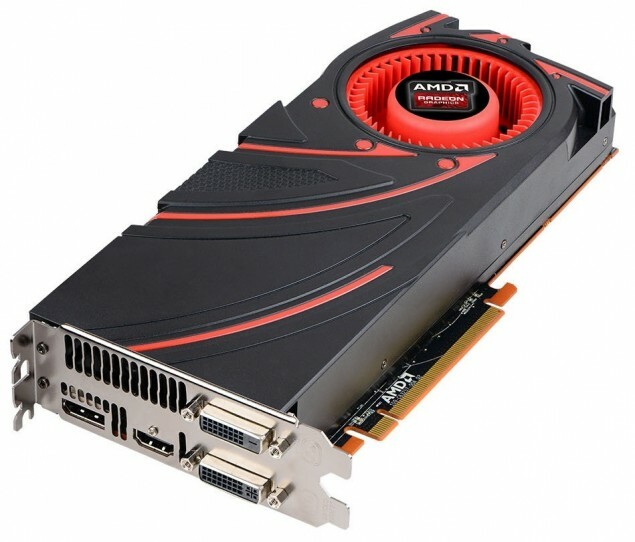 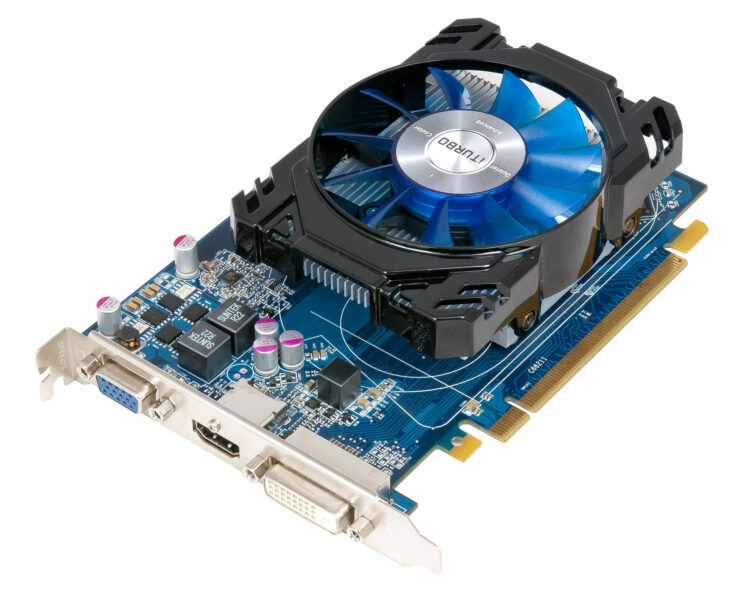 The card is shipped with a Gigabyte of memory running across a 128-bit interface while clocks are maintained at 780 MHz for the core and 1150 MHz for the memory. 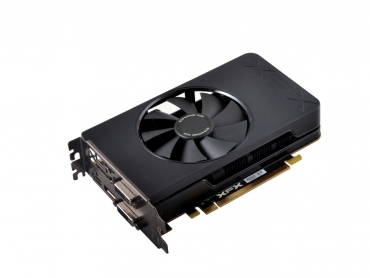 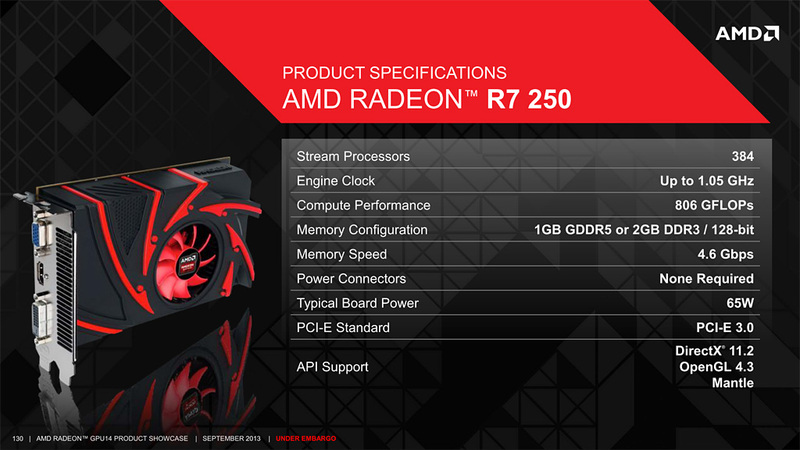 Its bigger brother, the Radeon R7 250 which is based on the Oland XT GPU would feature 384 shaders, upto 2 GB GDDR5 memory along a 128-bit interface and faster clock speeds of 1050 MHz core and 4.6 GHz memory. 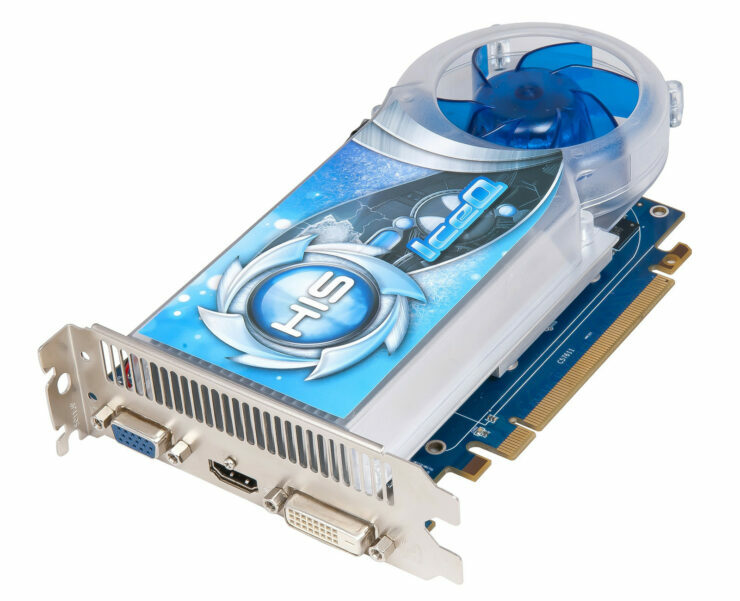 These models would hit the market in several forms including a full shroud version, a quiet cooler design and a passive heatsink design which is cool for HTPC builds. 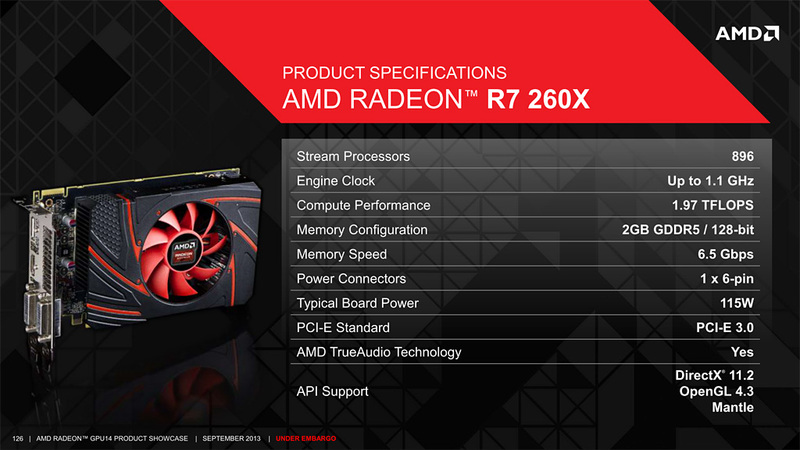 Last of all is the most entry level rebrand called the Radeon R5 230 which will retail in a passive cooled version with a price of $39-$49 US.